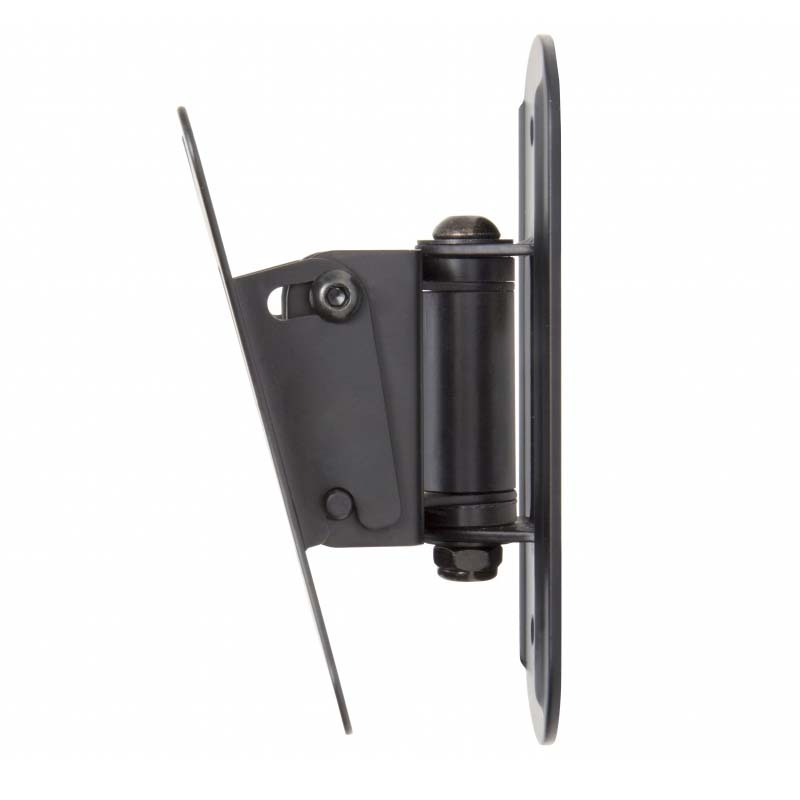 The AVF MRL12-A is a tilt and turn wall monitor mount for 13 to 27 inch screens and supports up to 22 lbs. 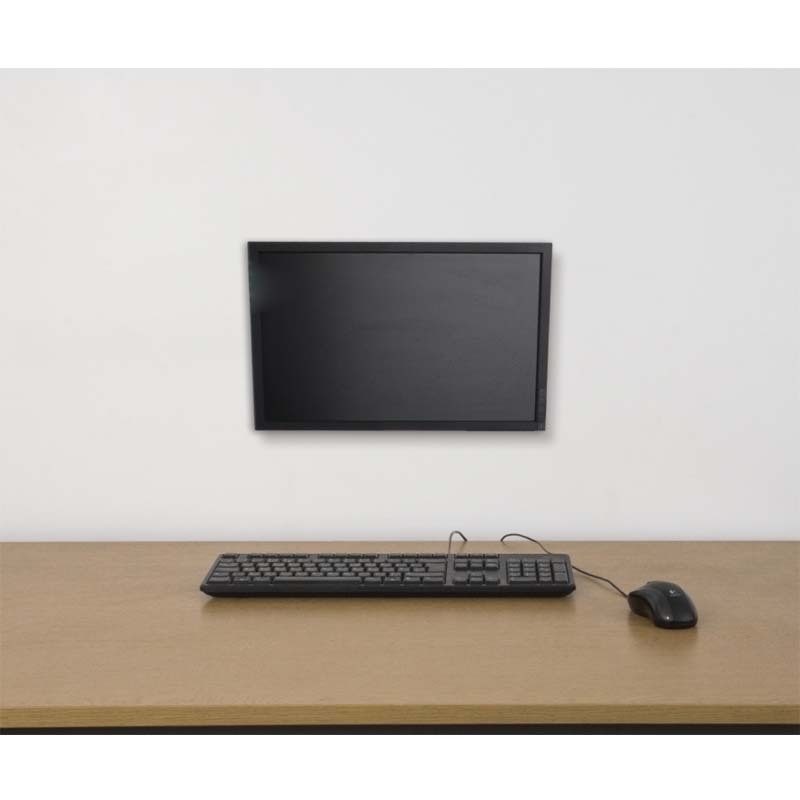 Wall mounting your flat panel TV or computer monitor not only frees up valuable desk space, but it also allows you to place the monitor in your choice of landscape or portrait view, and at your desired viewing height and angle for added comfort and reduced strain. The monitor can be tilted 14 degrees and turns left/right. It has a profile of only 2.4 inches from the wall. Can be turned left and right. Low profile of only 2.4 inches from the wall. Use multiple mounts side-by-side to create a multi-screen display. 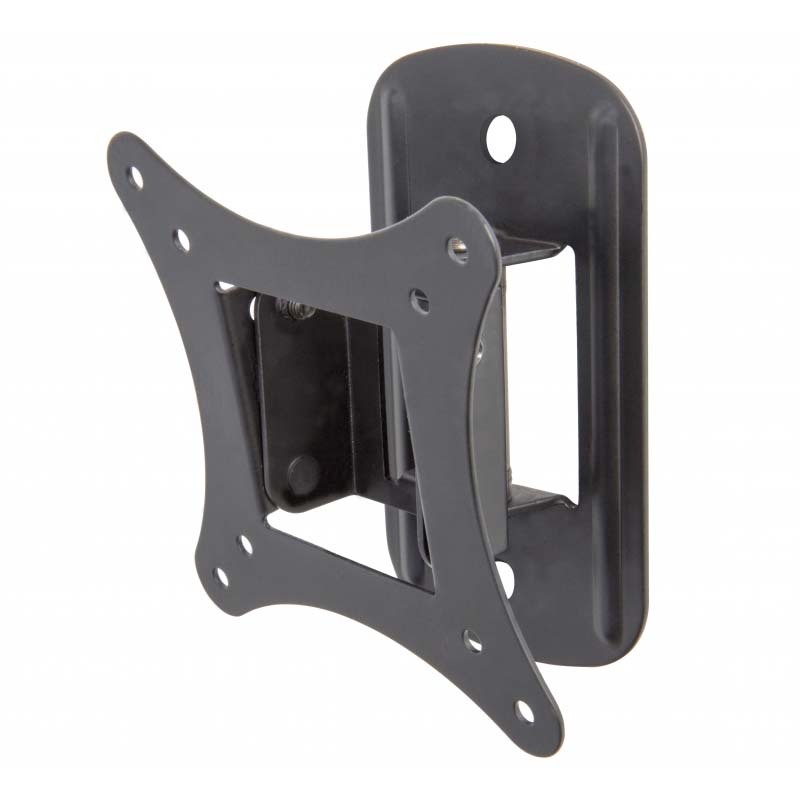 Must be mounted to wall stud or on solid concrete wall; do not mount to drywall alone.